An array of surgical and non-surgical interventions are available to address knee pain or dysfunction. 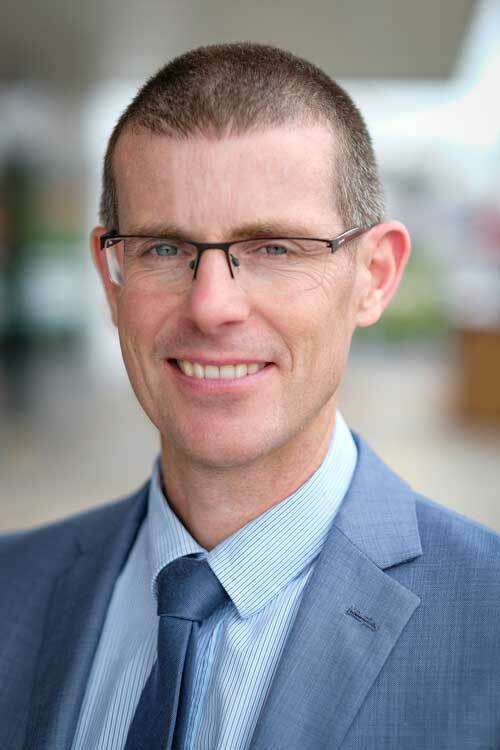 Dr Richard Harbury is a Consultant Orthopaedic Surgeon, practicing in Maitland and Newcastle, in the Hunter Region of New South Wales. Dr Harbury practices general orthopaedics with a special interest in lower limb surgery, especially knee replacement surgery, sports medicine and knee arthroscopy, and hip replacement surgery. 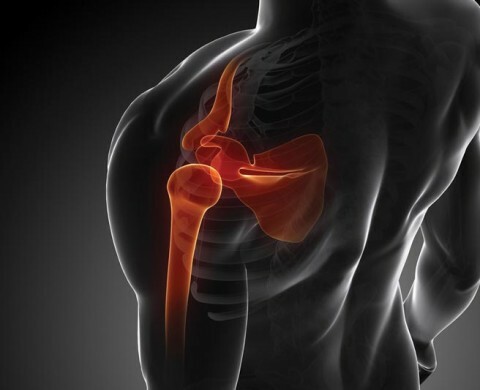 Non surgical and surgical management of all shoulder conditions - arthroscopic acromioplasty, rotator cuff repair, AC joint surgery. 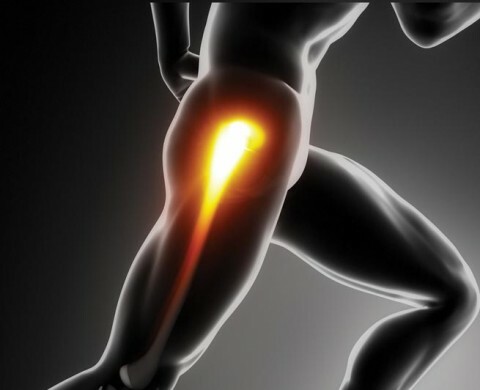 Non surgical and surgical management of all hip conditions - joint replacement, bursectomy surgery. 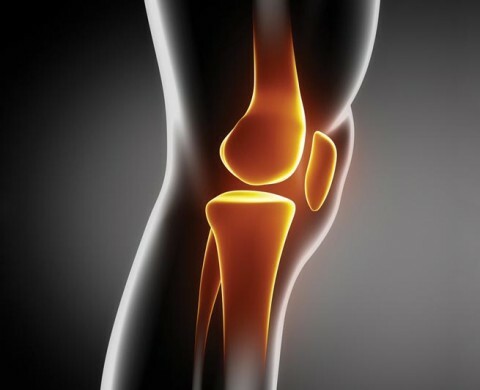 Non surgical and surgical management of all knee conditions - arthroscopy, ligament reconstruction(ACL and others), tibial osteotomy, joint replacement. © 2018 Dr Richard Harbury. All rights reserved.